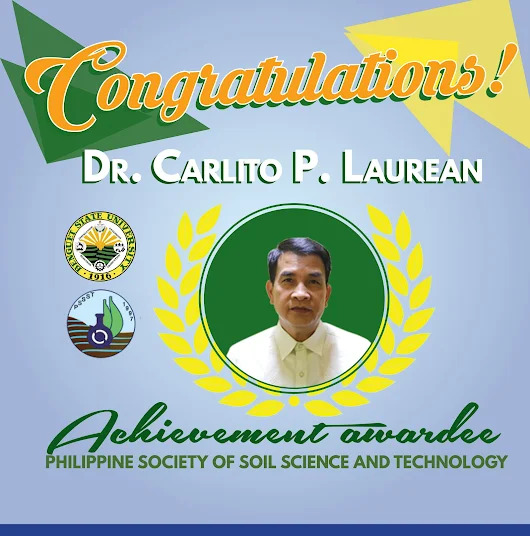 Dr. Carlito P. Laurean, Vice President for Research and Extension (VPRE) was received the Philippine Society of Soil Science and Technology Inc. (PSSST Inc.) Achievement Award on May 4, 2018 during the 21st PSSST Annual Meeting and Scientific Conference at Apo View Hotel, Davao City. The University Land Use Plan (2018-2027) was approved by the BSU-Board of Regents (BSU-BOR) through BOR Res. No. 2764, s. 2018 during its 186th meeting at CHED, Quezon City on April 13, 2018. The approval of the BSU Land Use Plan signals its implementation by serving as key reference for annual plans and budgets. It will also be used as a basis for fostering local and international linkages. 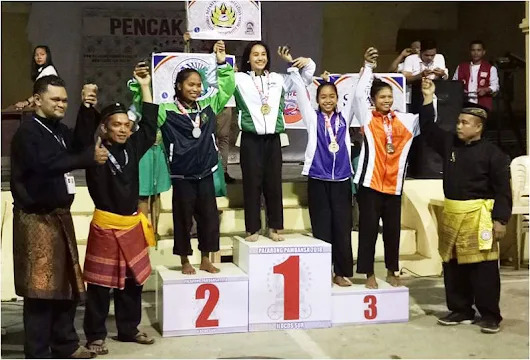 Benguet State University (BSU) lays down policies for the implementation of Republic Act 10931 or the “Universal Access to Quality Tertiary Education Act of 2017” which is effective first semester school year 2018-2019.